The winners will be chosen by an expert panel of judges (see the list of jury members further down) and announced before an audience of distinguished guests at the awards ceremony. Each winner will receive a grant of £1,500. 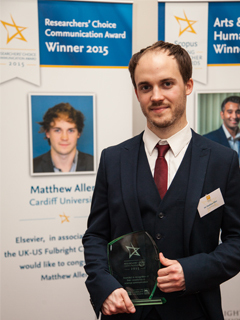 The Researchers' Choice Communication Award recognises early career researchers who have excelled in communicating the purpose, meaning and impact of their research to the wider public. 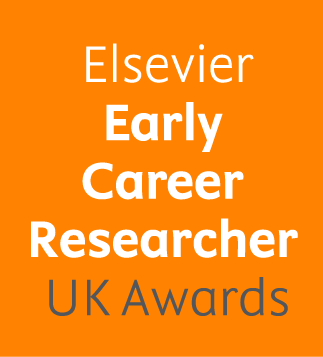 The candidates are nominated by their colleagues and peers on Elsevier's academic social networking platform, Mendeley. The winner will be chosen from a shortlist by an expert panel of judges and announced before the audience of distinguished guests at the awards ceremony, and will receive a grant of £1,500.